Daryl Johnson (Worcester Park, United Kingdom) on 2 February 2013 in Architecture. Beautiful Black and White and a superb composition. I like a lot, great shot. Superb shot with this light/shadow play! Excellent framing with the foreground's shadow. 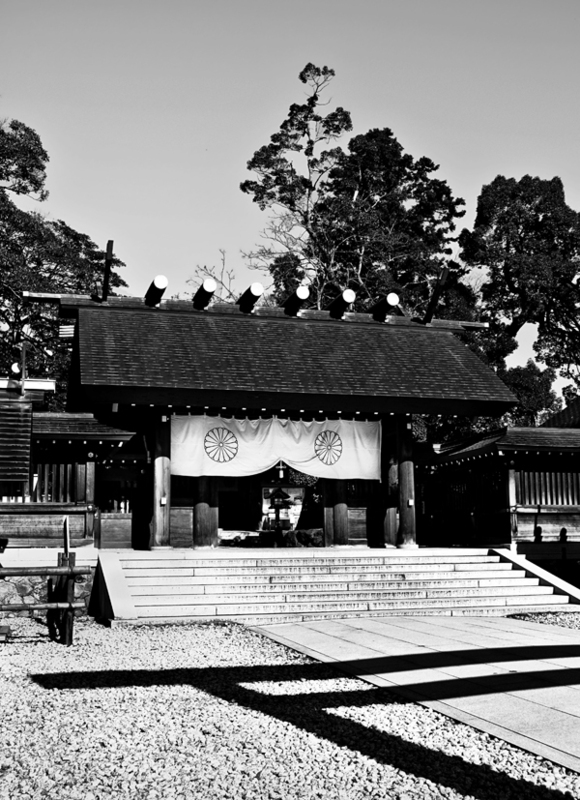 A beautiful image of the shrine. I enjoy that shadow of the torii.